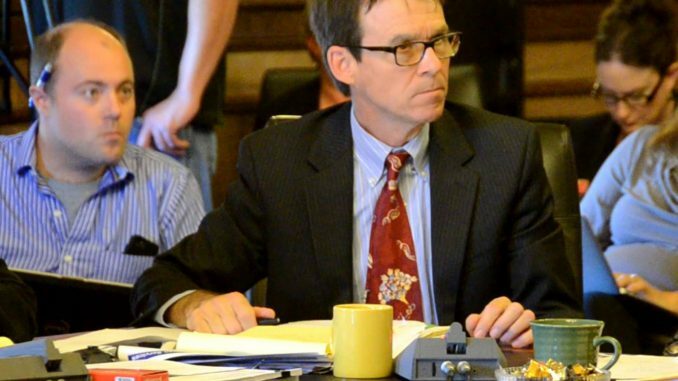 “On Tuesday, November 7, Iowa Department of Human Services Director Jerry Foxhoven will have the unenviable job of defending the nation’s worse state Medicaid privatization effort. “On behalf of the Reynolds Administration, Director Foxhoven will explain how the interests of 215,000 medically vulnerable Iowans will be protected when they are re-assigned to a new MCO within the next 30 days. 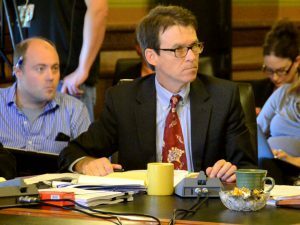 “He will also attempt to explain why Iowa taxpayers should invest $60 million more state dollars in Iowa’s failed Medicaid privatization project.